Aero India 2013: Brace yourselves for the anti-climax of Aero India 2011! Aero India 2011 was the biggest ever; Aero India 2013 may be lacklustre. Updates: Expect the Rafale, the P-8I, and the C-17 Globemaster at the show. Defence Airplane Manufacturers and Airplanes on show. Let’s turn the clock 2 years back. January 2011. 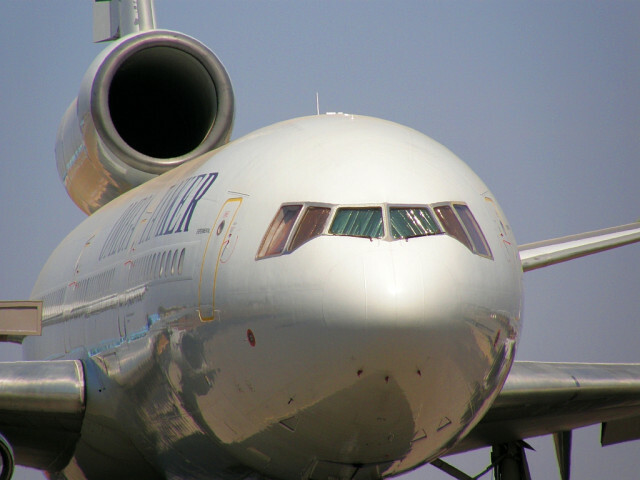 The year was the most anticipated for many aircraft manufacturers in the defence segment. India’s single largest defence deal tender, the Medium Multi-Role Combat Aircraft (MMRCA) Competition, for 126 multi-role combat aircraft was out, and six airplane manufacturers were high on PR and advertisements, attracting crowds to the stall and the airshow itself with offers that included a flight on their real airplane, a flight for a celebrity, flight simulator rides for almost everyone entering their booth. Spirits were high, competition was stiff, and Boeing, Lockheed Martin, Dassault, MiG, Saab, and the EADS led consortium responsible for the Eurofighter were all out to thrill and please. The Indian Air Force’s ailing transport fleet needed new, better performing airplanes. 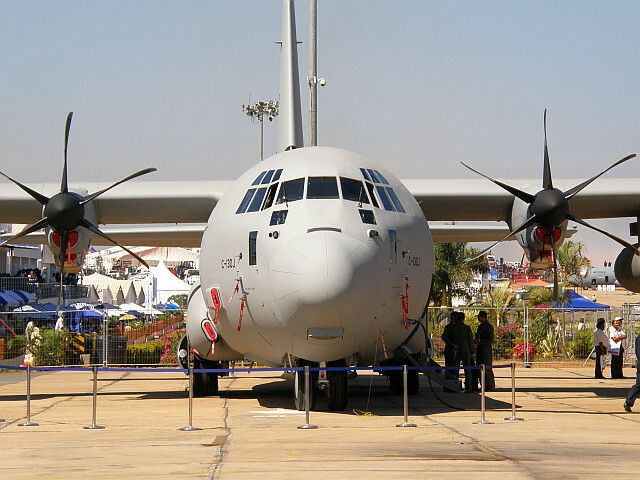 The IAF’s first Lockheed Martin C130J had just arrived, and had made it to the Airshow for both publicity, and to identify new vendors who could help with avionics and databases. The Boeing C 17 Globemaster had been selected by the Indian Air Force in 2009, to meet its Very Heavy Lift Transport Aircraft requirement, but the order was yet to be finalised. Grob, Embraer, Korean Aerospace Industries, Hawker Beechcraft , Finmeccanica and Pilatus were in the race to win a contract for 181 trainer airplanes required by the Indian Air Force. The KC-135 and the Omega Tanker represented the American hope of winning the US$1.6 Billion multi-role tanker transport Contract, with competition from Airbus’s A330 MRTT and the Illushin IL-78. 2011-2012 was indeed a good time for those who were successful in the bidding process. The MMRCA deal for US$20 billion was awarded to Dassault for their Rafale. 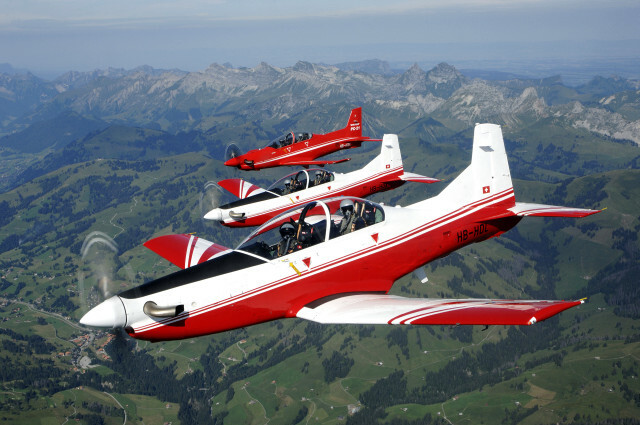 Pilatus’ trainer, the PC-7 MkII, won the US$ 523 Million contract. An order for 10 C-17s was finalised. Early 2013, Airbus won the contract for 6 MRTTs. In short, the perceived gaps in the fleet have been plugged, and tenders closed. As for the Indian Navy, the first Boeing P-8I was delivered in the December of 2012; India approved the USD 1.5 billion Boeing 737NG modified aircraft deal for Navy in the February of 2012. Civil Airplane Manufacturers and Airplanes on show. 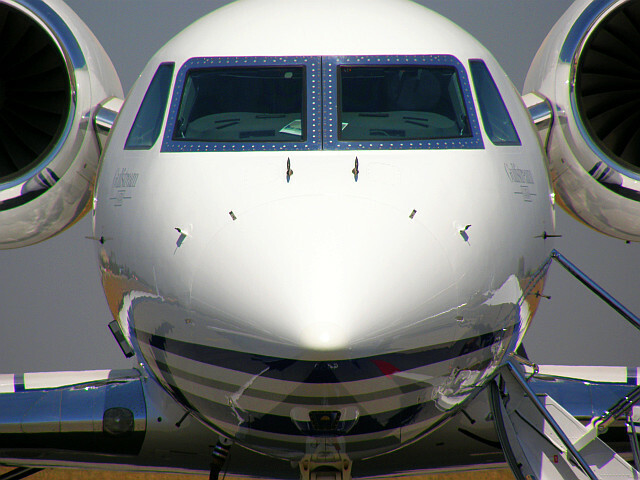 Last year, the Embraer Lineage 1000, Embraer ERJ 135BJ, Embraer Phenom 300, Embraer Phenom 100, Pilatus PC-12, The Gulfstream G 550, Gulfstream G450, Piaggio Avanti, Cessna 208B Grand Caravan, Cessna Citation X, Dassault Falcon 2000DX and LX, Falcon 7X, Beechcraft King Air 250, Hawker 4000, Hawker 900XP, Sukhoi Superjet 100, Saab 2000, and Saab 340 were the airplanes on show, representing Business and General Aviation. Some of the very same airplanes were at India Aviation 2012, which is exclusively for Civil Aviation. Given the poor health of the Indian civil aviation industry, and fulfilled regional airplane orders (Spicejet’s Q400s and Jet Airways’ continued loyalty to ATR), Saab has no reason to participate, though it is listed as a sponsor at Aero India 2013. Piaggio Aero, in which the Tata Group has a 33% stake, may display the P 180 Avanti II. With the crisis faced by Deccan Charters, and his fleet of Pilatus PC-12s and Grand Caravan’s up for sale, the present market value for the two airplane types may be low enough to discourage Pilatus or Cessna from selling new airplanes. The absence of Cessna’s airplanes at India Aviation 2012 strongly indicates its absence at this year’s defence show. Pilatus will, however, be represented at the show. With no credible or viable airline interested in the 100 seat jet segment, Sukhoi will, if it participates, put up a show for pretty much nothing. The Boeing’s 787 hype is long gone; Airbus has no visible future for its 380 in India; If the 787 arrives, which is unlikely, it may possibly be due to the pressure placed on the airline as a face-save for this year’s airshow. Honda, with its new Hondajet, may not represent its airplane at the show, as assumed by Honda’s silence to my mail enquiry. 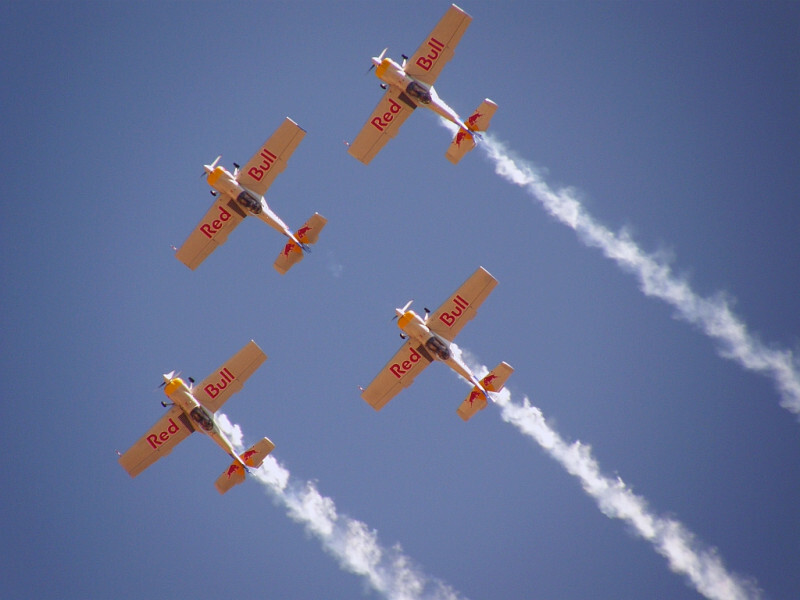 Welcome to Aero India 2013: The anticlimax of Aero India 2011! ← Previous post Next post → . © 2019 theflyingengineer.com - All rights reserved.